Hawaii has an amazing array of hotels from budget friendly properties to all-inclusive resorts, and everything in between. 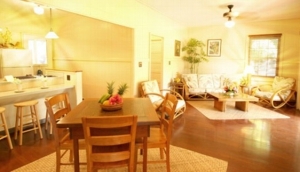 Honolulu, Oahu has the most hotels of any Island, with many located near Waikiki beach. Hotels are usually within walking distance of restaurants, attractions, and shopping areas.